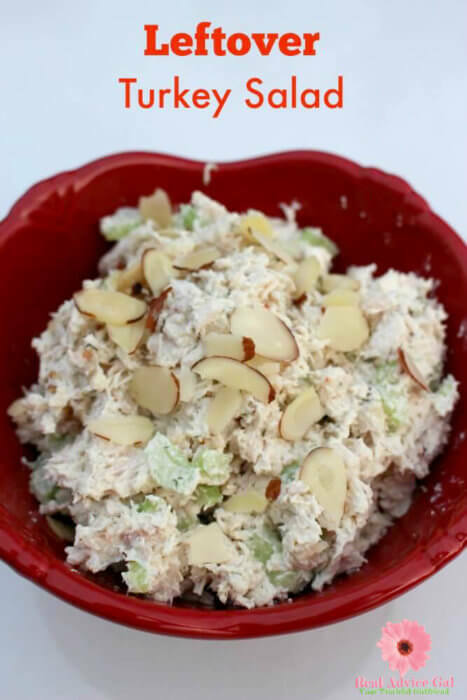 Turkey salad is a great way to serve Thanksgiving leftovers! 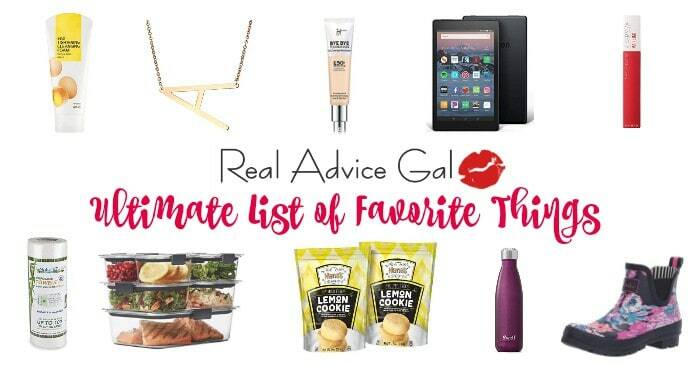 Disclosure: This is a sponsored post on behalf of Rubbermaid but all opinions expressed here are mine. I was just about to serve dinner. The salmon was baked to perfection. The aroma resembled a fancy restaurant. It was going to be the date night we deserve. The table was set not too formal but not informal enough that he would confuse this with an average meal which should not be hard since most of our meals of late consisted of eating at the soccer field on the run. I found that bag as I was envisioning our meal at the supermarket two days ago. I checked the date just like you look at the milk. I threw it in my cart as my child dangled precariously from the cart after his third warning that this was in fact not a skateboard and we had a job to do, and it wasn’t to produce a movie with stunts. You have had those trips where you aren’t sure how everyone made it out of the store in one piece and how you were able to breathe deeply so you could handle the chaos. If the shopping trip wasn’t disturbing enough now, I am at the table ready to knock my husband off his feet my husband, and I see a corner of slime on the lettuce that resembles a pile of seaweed that was just washed ashore after a fierce storm. It is clumped together and smells like the diaper bin when you didn’t change it for the day. I begin to pick through to find any leaves that may have survived so I can assemble a salad to compliment my baked salmon. I need enough greens to layer on the award winning in my home mango dressing with hints of citrus. It is a labor of love that will remind my husband of the times we used to eat at our favorite tapas restaurant before balancing the social calendar of three children. I found a few but settled on calling my husband to pick up greens. I was heartbroken and out $6 well maybe $5.50 with my limited record option. It was at that point that I vowed to never leave my vegetables in the bag they came in. I needed to find the best way to keep vegetables fresh, so I did. 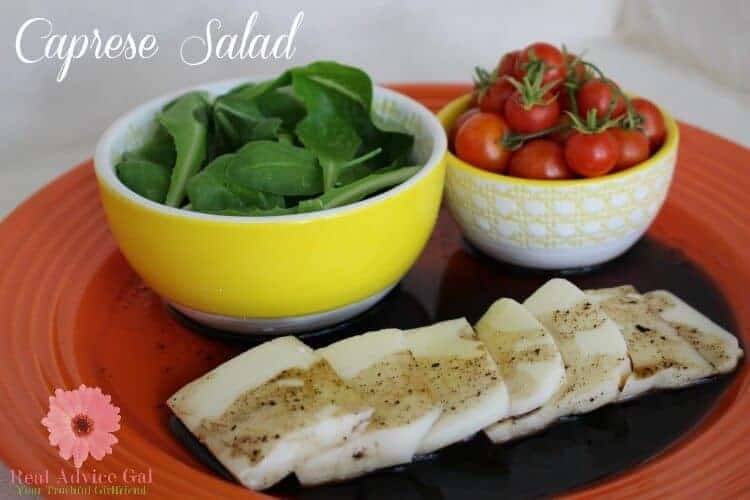 One of my favorite types of meals to make in the spring is a great salad recipe! Nothing says spring like fresh veggies and a big cold salad. Salads are a great choice for a meal because they are quick, easy, tasty, and (mostly) healthy. Many of you know that I’ve been trying to follow some weight watchers recipes to keep my diet in check. 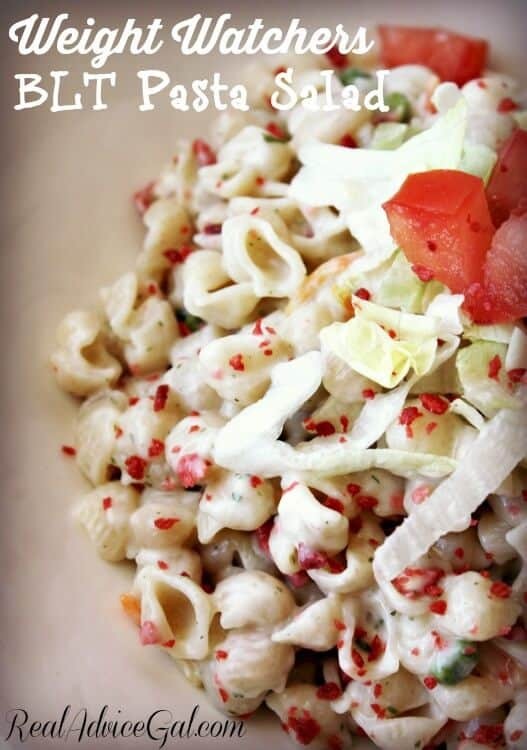 This week I wanted to share with you this super easy Weight Watchers BLT Pasta Salad Recipe. It’s creamy, fresh, and super yummy! Don’t you love eating something without any guilt because you know it’s good for you? That’s exactly how I feel about eating salad. Not only do you get vitamins, minerals, fibers, it also keeps you satisfied and full the whole day. That’s why I love discovering new salad recipes to try especially great salads that you can eat as a meal on its own. 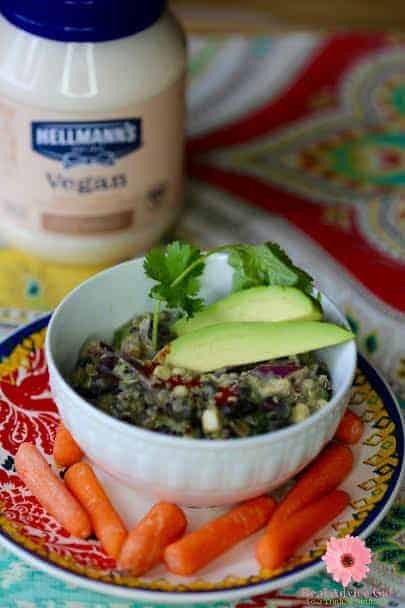 This black bean quinoa salad recipe is the perfect salad for me, and definitely, a must try! This salad is so delicious, so filling and is even made more healthy because we used vegan dressing, it’s also gluten free, dairy free and egg free. Do you love edamame? Those green soybeans you eat at Japanese restaurants are so nutritious and a good source of fiber. Actually it’s my favorite! It’s low in fat, low in calories but are so crunchy and delicious. 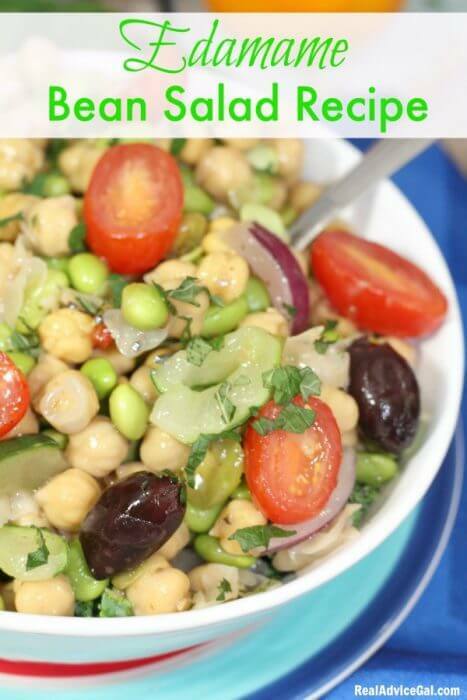 Since I want my family to eat healthy, I decided to try some new recipes and this Edamame Bean Salad Recipe is a winner! I love how colorful it turned out and it’s so easy to prepare and make.